Robert Damien Bale Croft MBE (born 25 May 1970) is a former Welsh cricketer who played international cricket for both England and Wales. 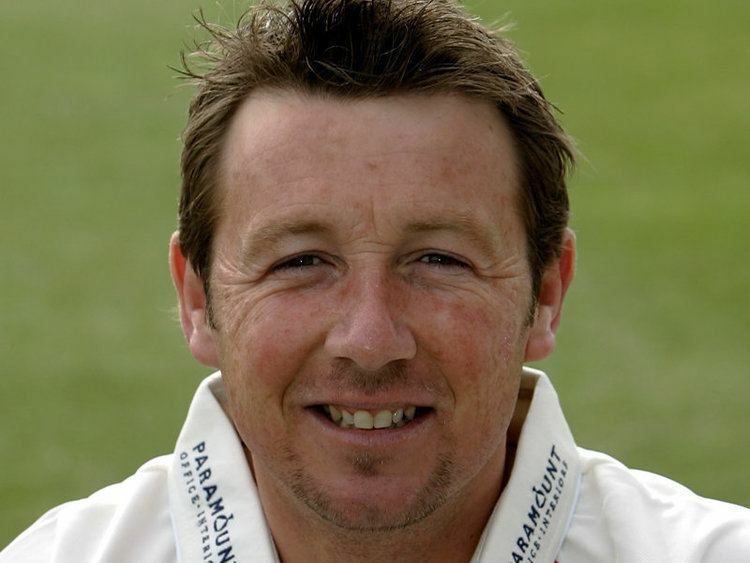 He is an off-spin bowler who played for Glamorgan and captained the county from 2003 to 2006. He retired from first class cricket at the end of the 2012 season, having played county cricket for 23 seasons. He commentates on cricket occasionally for Sky Sports. Croft was born on 25 May 1970 in Morriston, Swansea. He was educated at St John Lloyds Roman Catholic Comprehensive School, Llanelli. He played rugby union as a scrum half for Llanelli RFC Under-11s. He studied at Swansea Metropolitan University. He made his England debut against Pakistan in 1996, and did enough to earn a touring place to Zimbabwe and New Zealand. In Christchurch, he took his Test best figures of 5–95 and his winter figures were a highly impressive 182.1–53–340–18. He played the first five tests of the 1997 Ashes series but was dropped for the final test, replaced by Phil Tufnell, after averaging 54 with the ball and showing a weakness to short-pitched fast bowling as a batsman. His last wicket stand with Angus Fraser in the third Test of the 1998 series against South Africa saved England from an innings defeat, personally scoring 37 not out. His final Test match was the third Ashes Test of 2001 at Trent Bridge where he bowled just 3 overs. He was selected for the subsequent tour of India but he pulled because of safety fears and was also selected for the 2003/04 tour of Sri Lanka but failed to play. After returning home, he announced his international retirement to concentrate on the captaincy of Glamorgan. 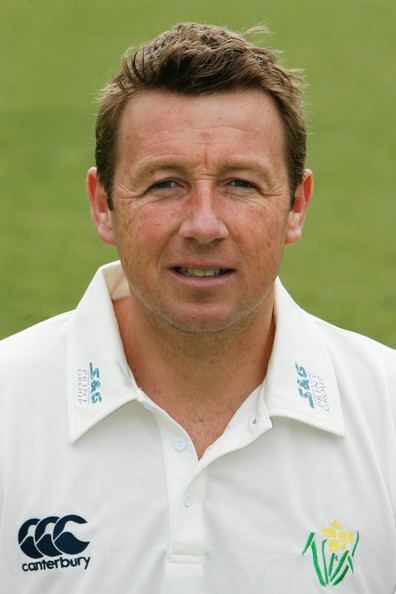 On 12 September 2006, after just two County Championship victories in 15 games thus far in the season, he announced his resignation from the captaincy, and was succeeded by David Hemp. Exactly a year later, he passed 1,000 first-class wickets after dismissing Niall OBrien; he became the first Welsh cricketer to take the double of 10,000 runs and 1,000 wickets. In November 2007, he joined voices calling for a "clampdown" on Twenty20 problems with abusive crowds, after suffering abusive calls at Taunton Cricket Ground. On 1 August 2010 he got his first hat-trick against Gloucestershire to help Glamorgan win the match. It also made him the first Glamorgan spinner to take a hat-trick in 46 years.